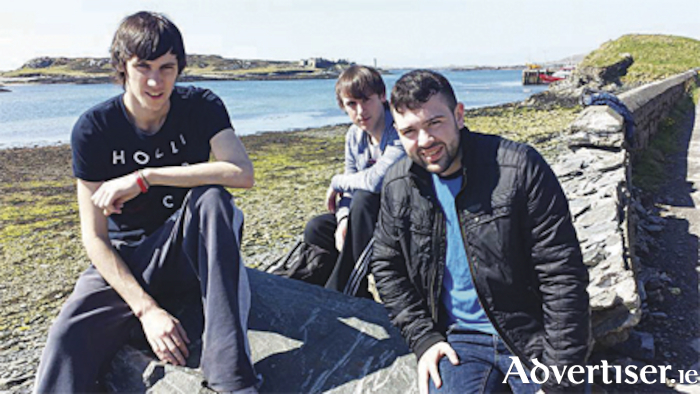 Athlone band, Macey South take to the stage in Karma Athlone on Sunday week, August 26. Macey South are a young energetic three-piece made up of brothers Keith and Liam Flynn and Conor Irwin. Their original mix of traditional Irish music and rock‘n’roll never fails to get an audience on their feet. The band’s energy is comparable to the Pogues and Horslips, whilst drawing influences from a variety of genres and capturing the fast paced energy of the band. The band have already supported acts such as The Fureys and The High Kings. Dj Konmak will also take over Karma on the night for the blowout party of ‘Summer Sundays' ‘ at Karma Athlone. Doors at 11pm. Free Admission before midnight - €5 after midnight. Strictly Over 18s. See social media for more details or email [email protected].